!! OMG, good job! 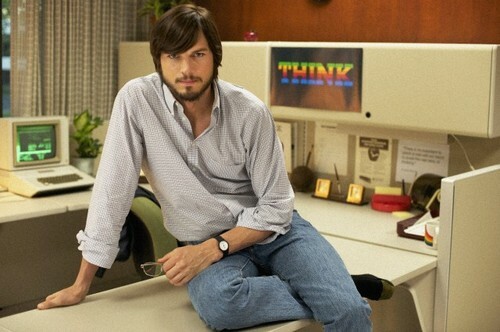 : Ashton Kutcher as Steve Jobs [video] !! 1 Comment on "OMG, good job! : Ashton Kutcher as Steve Jobs [video]"